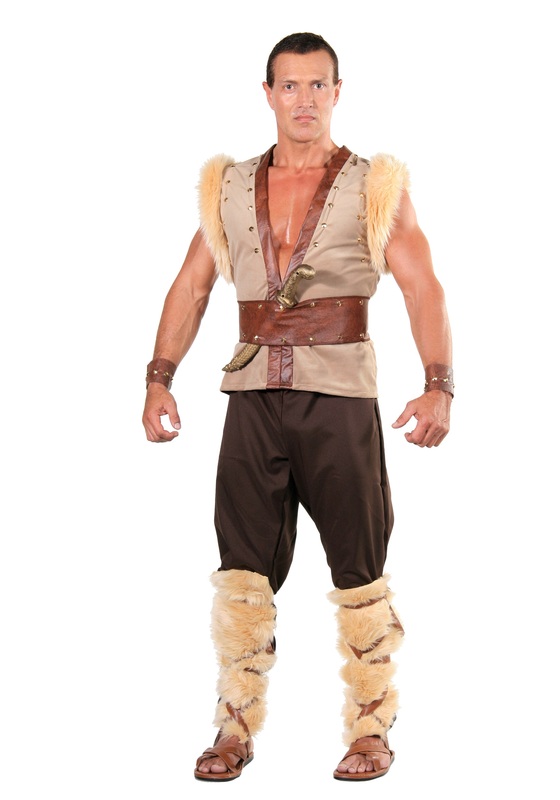 Earn your eternal place in Valhalla when you lead your Viking raiders to battle wearing this Norse God Thor Costume. It gives you a rugged look that says you're ready for anything. Whether you're planning a historic re-enactment or just a costume party, this is a great look!